The “Pin drop silence” trilogy is wholesome and heartening. 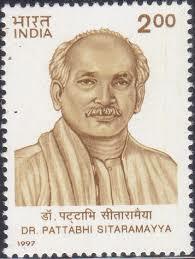 It makes us feel proud of personalities like Cariappa, Manekshaw and Pattabhi Sitaramayya. Pattabhi’s Sanskrit speech was around 1954 in Nagpur. Only very few like you find it worth knowing; most think it is useless junk information. Many say they get can get ‘everything’ from Google. Firstly why would one Google for ‘Sanskrit speeches”? That reminds me of an M.Sc. Botany with a Ph.D. in economics, Dr CD Deshmukh, speaking fully in Sanskrit at a meeting. In 1983 I had interviewed G. V. Iyer, who made India;s first Sanskrit film, on Adi Shankaracharya. Iyer, like M.F. 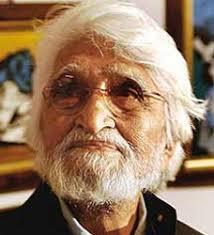 Husain, was famous for walking barefoot, as he did into my room in a daily newspaper office. 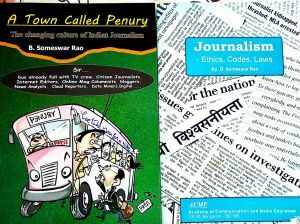 (Of course many would ask who are Iyer and Husain. They can ask Google Guru). The script the film, Iyer told me, was revised and edited by the first original Indian aircraft designer at Hindustan Aeronautics Limited (was it Kiran jet trainer?) who spoke “Sanskrit like his mother tongue”. I later.interviewed the engineer at the Golf Club. That was was 25 years ago and I forget the name. 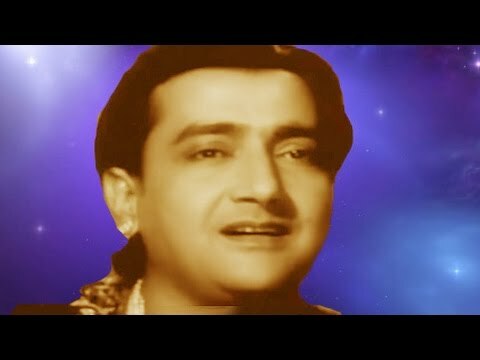 Anyone heard of Bharat Bhushan? Even after spending hours on Google and going through hundreds of links on Kiran, HAL, famous aeronautical engineers from all over the world (not one Indian) and many other subjects, I COULD NOT GET THE NAME. Who would want to know the name? Who would remember Iyer, Husain or Shankara, or that the role of Shankara’s guru in the film was played by Bharat Bhushan, at one time a famous actor, who died in poverty and is forgotten – perhaps his last role? What use is all this information, except to those nearing 80 years of age. And for them too it only helps walk down the memory lane. No wonder no one reads blogs. But I cannot switch over to writing ‘host stuff’ they want. Posted on April 23, 2018 Categories UncategorizedTags Aeronautics, Bharat Bhushan, CD Deshmukh, Film, Google, Junk Information, Kiran, Pattabhi, SasnkritLeave a comment on Why Write Blogs?